Date of publication: February 28 2014 . 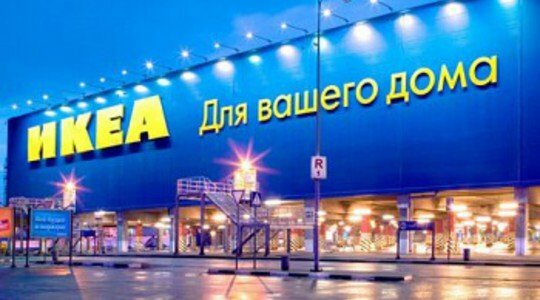 The right of the Federal Arbitration Court of Moscow District was determined to leave unchanged the decision by lower courts in relation to proceedings between the LLC "IKEA Home and Commercial Property"(Hereinafter - the tenant) and OOO"RUKON"(Hereinafter - the landlord). The Resolution states that the claim for the recovery of the landlord about 33 billion for debt of lease agreements and for the operation of diesel power, reject. According to the materials of the case can be traced following the chronology of the development of the situation. In October 2006 year between the two companies have signed a contract. According to them, the landlord must give the tenant was special equipment (diesel power) for temporary use. Tenant, in turn, pledged to pay for the use, and then return it within a specified time. Start contentious relationship with 2008 take, when the landlord made a request for a refund of power, without waiting for the end of the lease term. For all this they had to be fully staffed and connected to the power supply system to conduct a comprehensive inspection for efficiency. On the part of IKEA was refused due to the fact that the equipment at that time was not used. Connection is automatically in additional time and cost. LLC "RUKON" through their representatives demanded to pay him rent in monetary terms, covering the period of use of the equipment after the stop of the lease until the return of diesel power. They were also to join compensation costs that were required to verify that the object of the lease. In 2010, the parties signed an agreement 2. According to him LLC "IKEA Home and Commercial property" was to list the plaintiff a sum of 175 million. Since the filing of the action took place in 2011 year, the court had rejected the request of the parties and, in fact, the very claim. In October 2013 the Court of Appeal upheld the decision of a lower court. 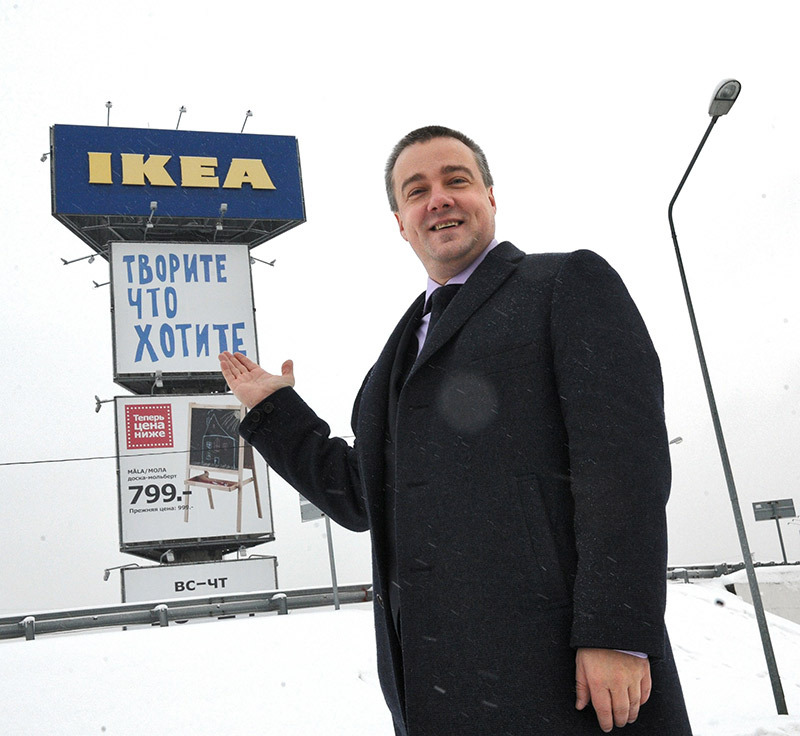 According to the latest news agencies, along with the cancellation of more than a dozen investment agreements, and the Grodno Oblast Executive Committee confirmed the decision to cancel the construction of the plant IKEA in the Grodno region.